That’s a wrap! Thanks to the hundreds of fellow artists, activists, educators, policy-makers, students, dreamers, healers, truth-tellers, and allies who made CULTURE/SHIFT 2018! 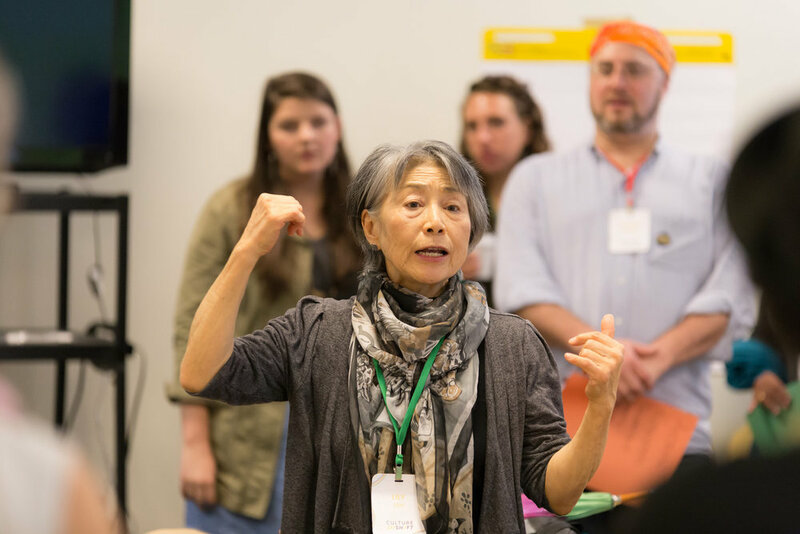 This intercultural, intergenerational gathering brought people from across the country for skill-building, relationship-building, and engaged learning, deepening a movement for cultural democracy. 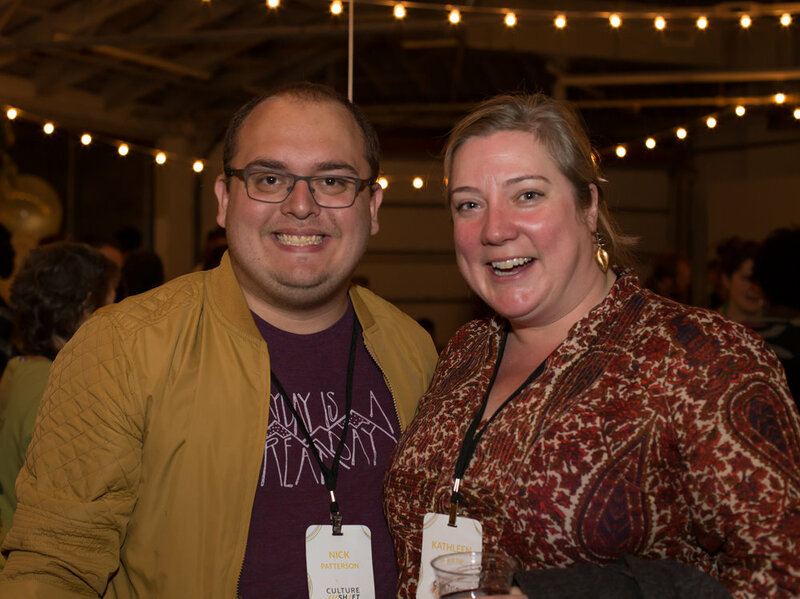 CULTURE/SHIFT 2018 was hosted in partnership with the City of Albuquerque Department of Cultural Services and New Mexico-based arts and social justice organizations. Together, we created, explored, and amplified strategies for cultural healing, resilience, and resistance. What are the leverage points for shifting from a consumer culture rooted in isolation and inequality to a creator culture rooted in community and equity? 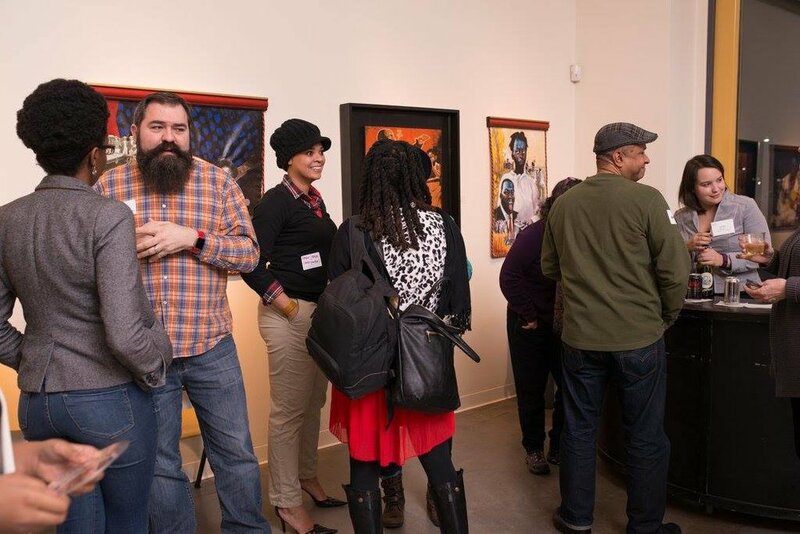 How can Citizen Artists sustain presence, well-being, and hope in challenging times? How can we organize in our own communities and across the country to bolster support for cultural activity that cultivates empathy, equity, and social imagination? Through 50+ participatory workshops, performances, plenaries, and art-making events, we explored themes such as migration, indigenous cultural rights, climate justice, public memory and commemorative justice, ethics of community-based arts, community development/displacement, and much more. CULTURE/SHIFT 2018 was followed by Indigenous Comic Con and the legendary Muertos y Marigolds Parade! For info on other upcoming events, join our mailing list! A national convening of artists, organizers, and allies inciting creativity and social imagination to shape a culture of empathy, equity, and belonging.